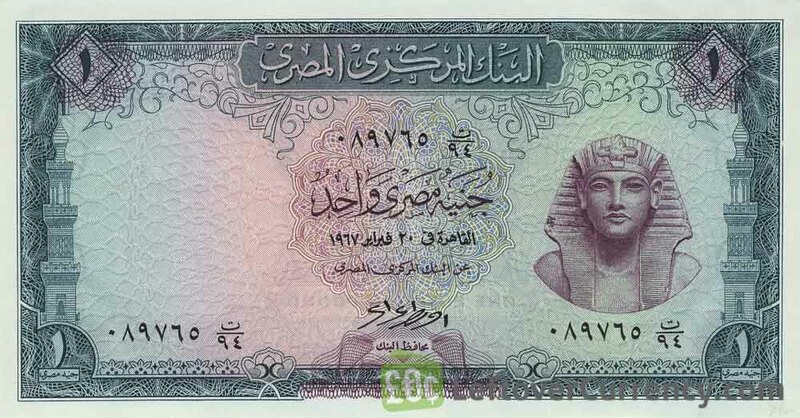 The Central Bank of Egypt issued Egyptian Pound banknotes in 9 different denominations, including this 1 Egyptian Pound banknote (Tutanhamen). 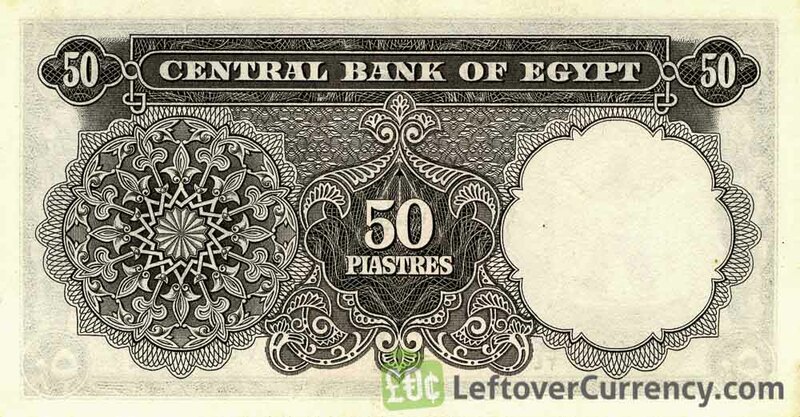 They are part of the withdrawn Egyptian Pound banknotes series. The Central Bank of Egypt started issuing these 1 Egyptian Pound banknotes in 1930. They were withdrawn from circulation in 1940. The blue-colored Egyptian note of one egyptian pound features Tutankhamun’s pharaoh mask. 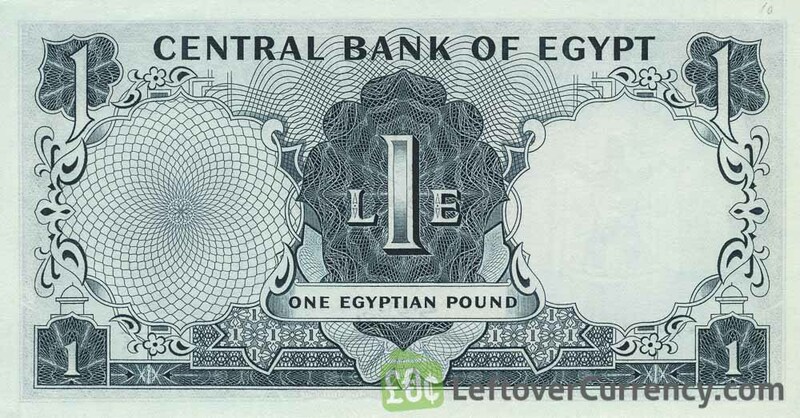 On the £1 banknote a caption reads ‘central bank of Egypt’. Repeat these steps for any other notes and coins you want to exchange. Complete checkout and get paid within 5 days of receiving your currencies. 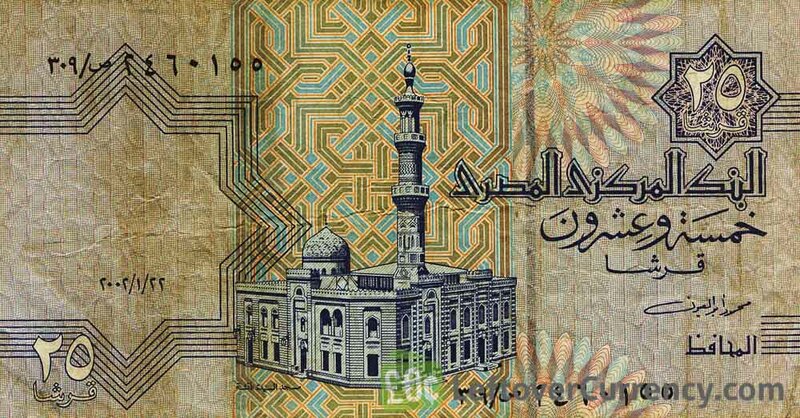 To exchange your 1 Egyptian Pound banknote (Tutanhamen) for cash: add it to your wallet now!